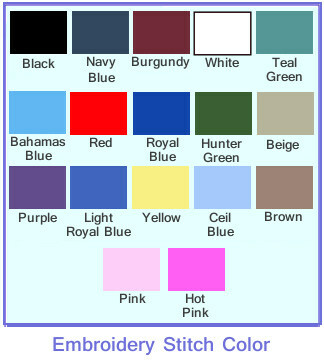 Personalization and Designs will be embroidered in the center of the Smock. 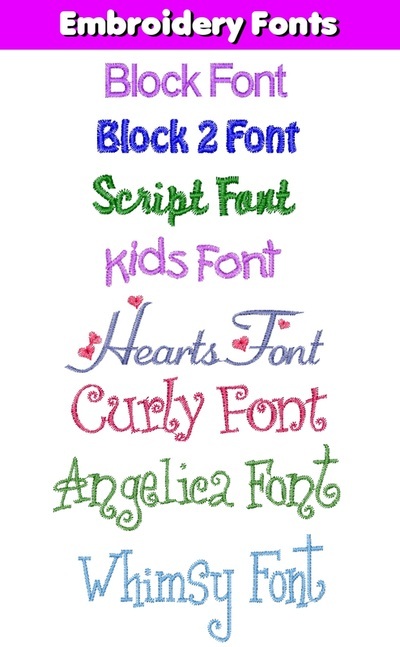 Personalization: 12 Characters maximum per line. Our Kids Artist Smock is perfect for the little artist in your life! 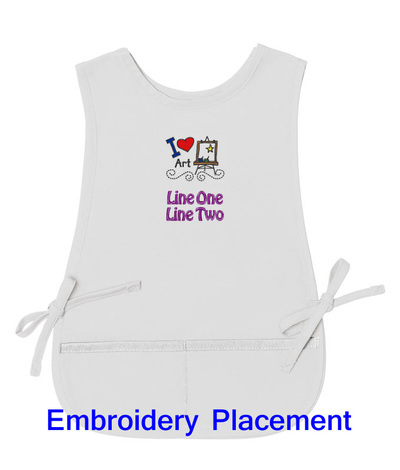 This Artist Smock features a 2 pocket design to hold all of those important artist tools and paint brushes. 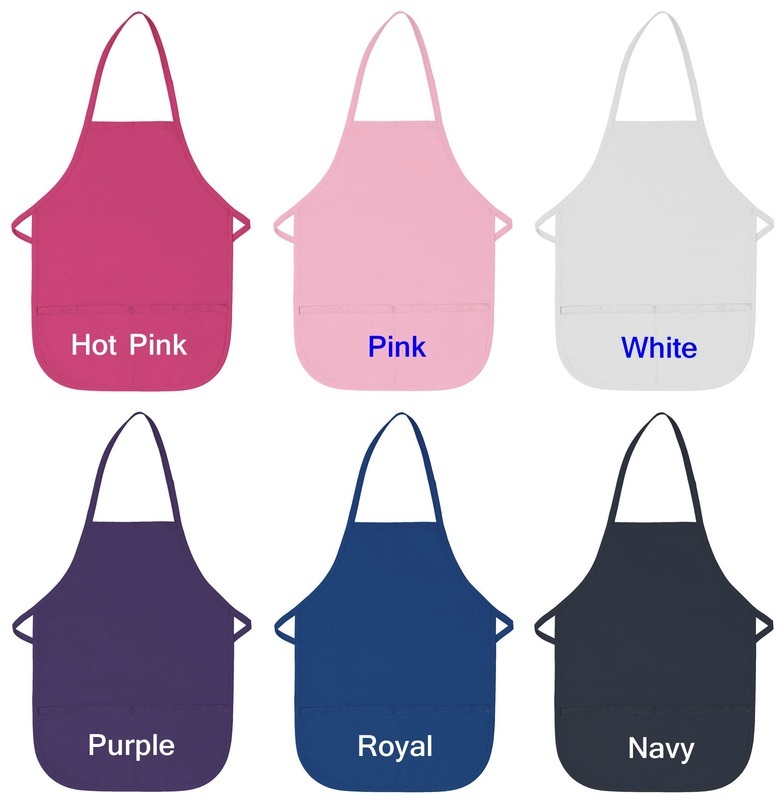 These Child Smocks are made from a durable Cotton/Polyester fabric and can be worn and washed washed many times. 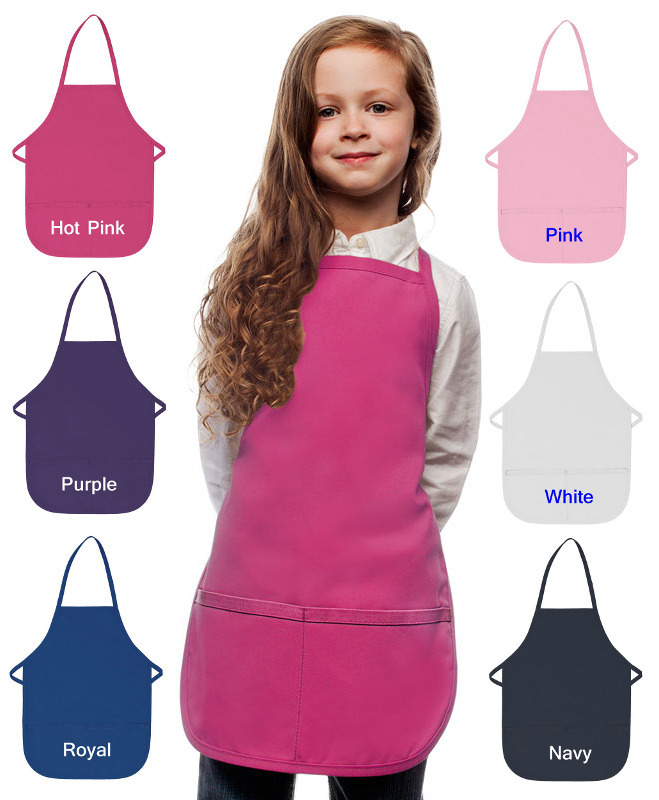 Yes Mom and Dad.......these Smocks are MACHINE WASHABLE! 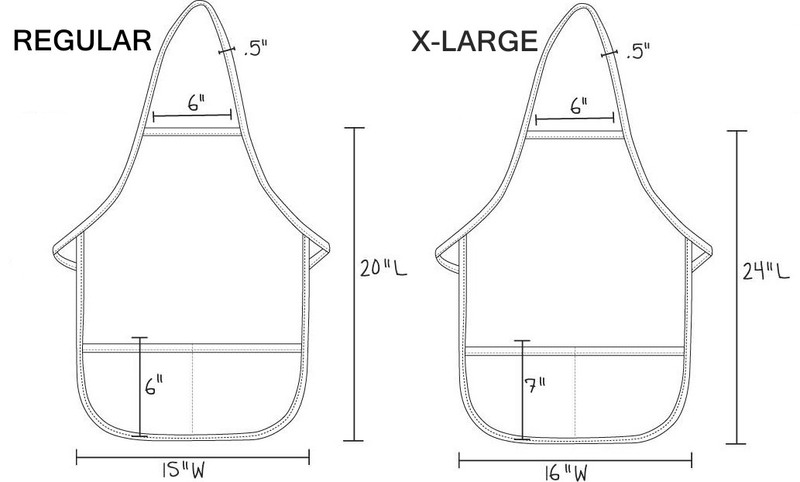 What is the difference between our Bib Smocks and Cobbler Smocks? 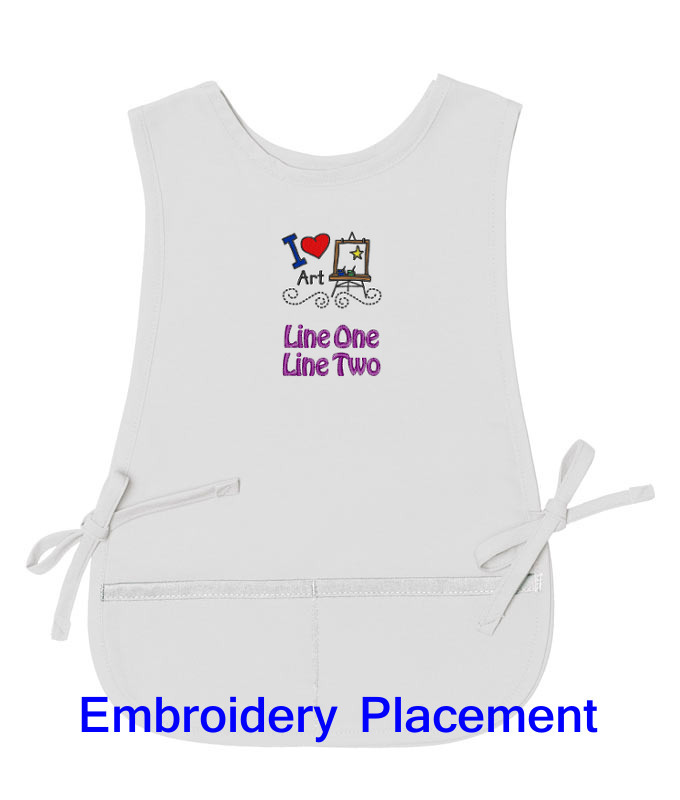 Cobbler Smocks cover both the front and back of your Little Artist, Bib Smocks only cover the front. 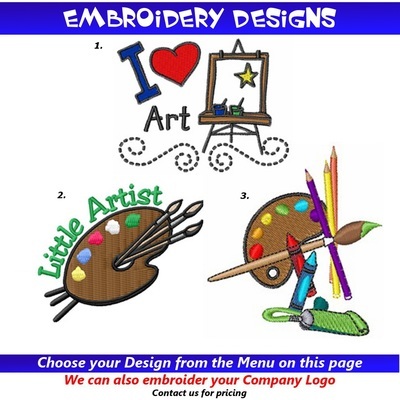 What a cute Art Smock, my daughter was the best dressed artist in her class! 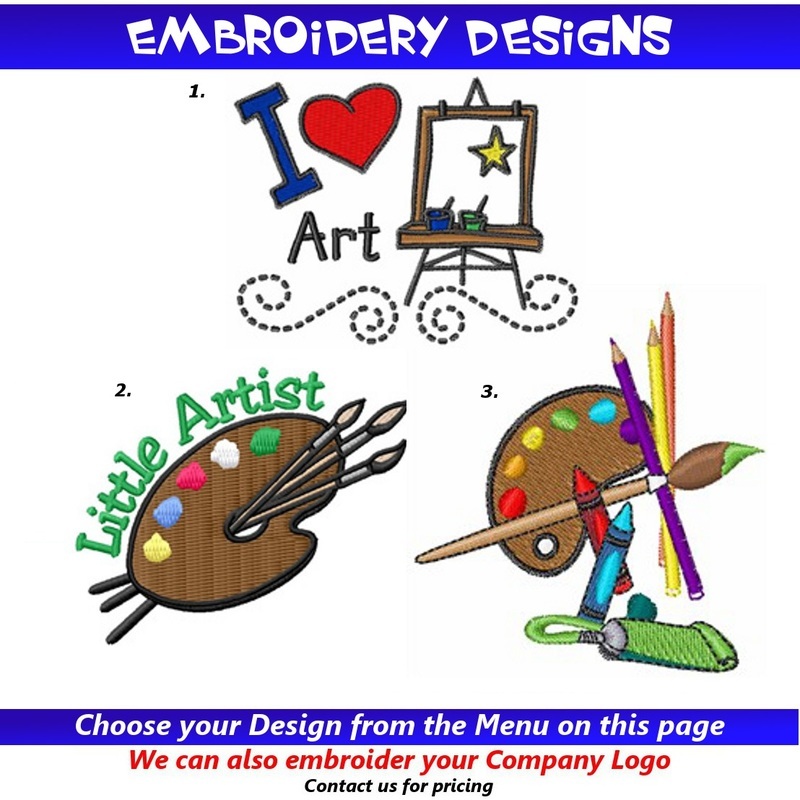 Thank you for the fast shipping, I purchased rush embroidery, my order shipped the next day and it arrived just in time for my sons art class.